Lots of fun, great dealer! Had to wait a bit as I was part of the initial rush to purchase this lil beast but worth the wait. 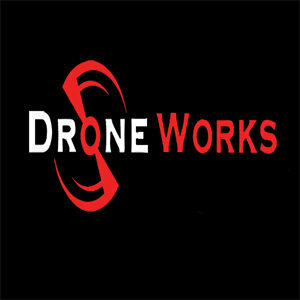 Drone-Works handled all great from order to delivery.